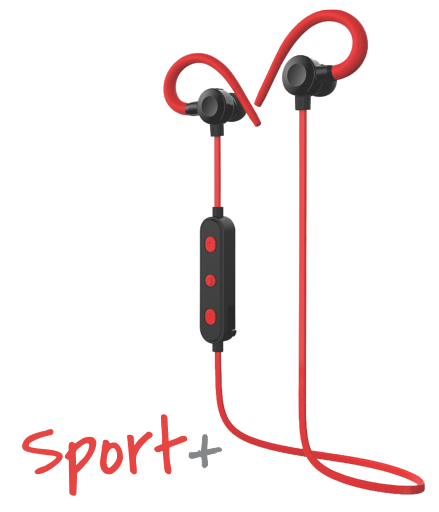 Free your workout with Pebble Sports wireless headphone. Designed for comfort along with performance during rough workout. 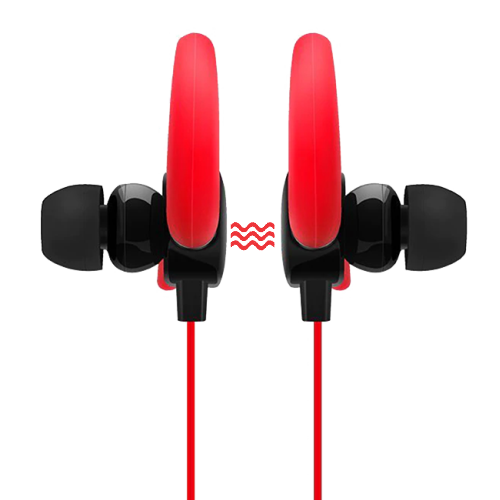 It comes with easy to wear In-Ear neck hooks design to ensure perfect fit. You want a quick, wireless connection so you can get moving. 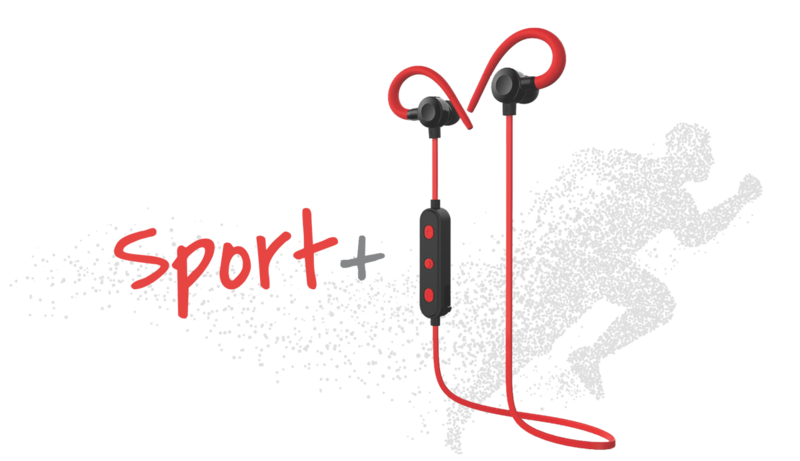 Pebble Sport wireless headphones deliver, pairing to your Bluetooth device with ease. The unique Flex-Form cable provides a flexible fir for all-day wearing comfort. 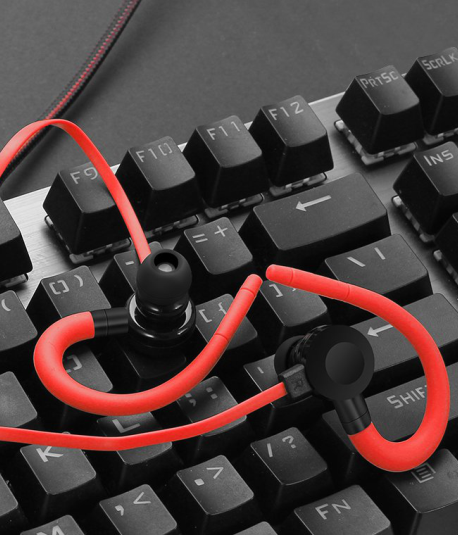 while a variety of eartips and securefit angled connector offer personalized comfort and stability.